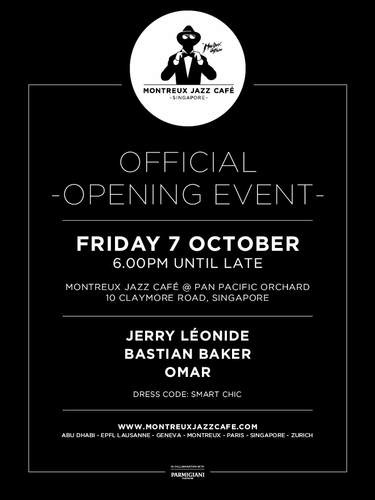 Following the teaser of an at-capacity Grand Prix Season Singapore weekend, early adopters and culture vultures alike are gearing up for the main event: the grand opening of Montreux Jazz Café Singapore at Pan Pacific Orchard on Friday 7 October. 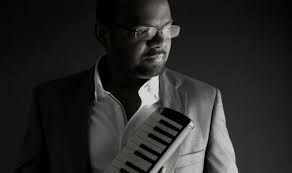 In addition to the unveiling of its internationally influenced dining and beverage menu, the curtain comes down on the local and global talent taking over the Montreux Jazz Café Singapore stage as it continues its tradition of creating inimitable moments often featuring improvisation and experimentation – already experienced by guests in Zurich, Geneva, Paris and Abu Dhabi. 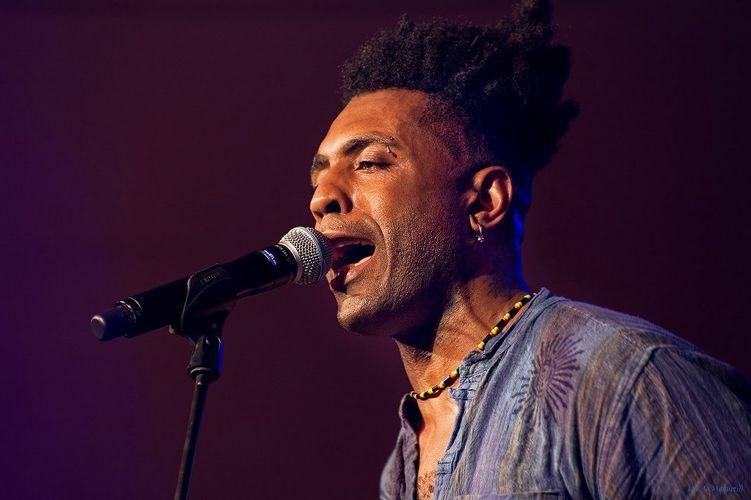 - British soul singer and musician, Omar; and more. Be part of history as the legacy of the Montreux Jazz Festival comes to Singapore with the official grand opening of Montreux Jazz Café!